BBC Music Magazine Double 5 stars; Classics Today 10/10; Le Monde de la Musique: Choc. 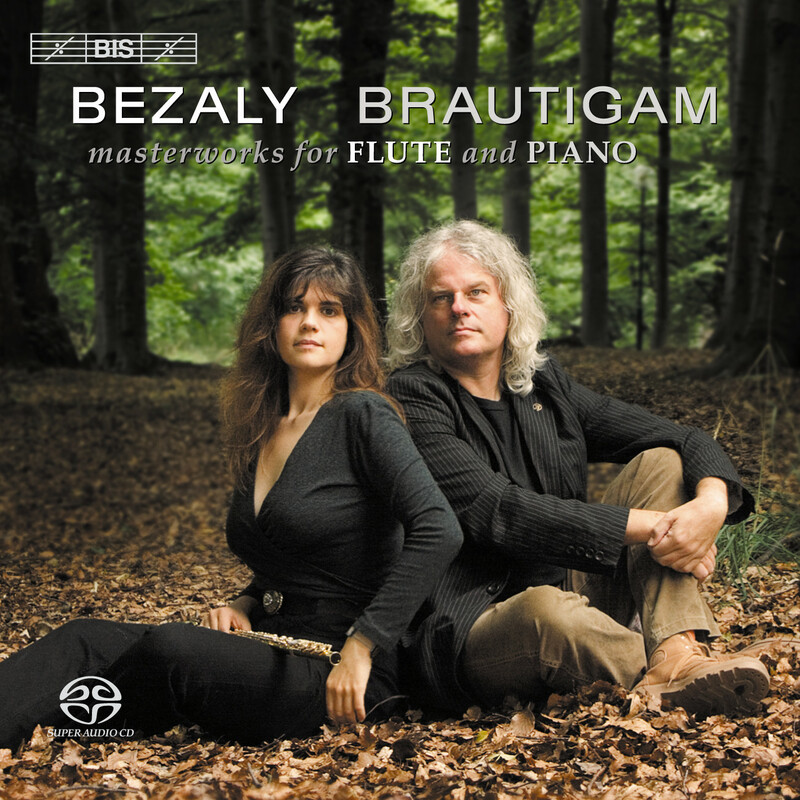 Sharon Bezaly and Ronald Brautigam have previously collaborated on BIS-CD-1439, with violist Nobuko Imai. Upon its release this disc received a number of distinctions and highly favourable reviews, not least because of the superb ensemble playing.